Women empowerment is still a distant dream inIndia. A clear vision is needed to remove the obstacles to the path of women’s emancipation both from the society and women themselves. Efforts should be directed towards all round development of every Indian woman by giving them their due share. 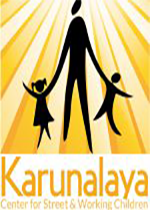 Karunalaya already step in women’s development with the clear perspective by promoting Self Help Group as a first step. It is a really progressive activity in the initial stage by formation of women‟s Committee. 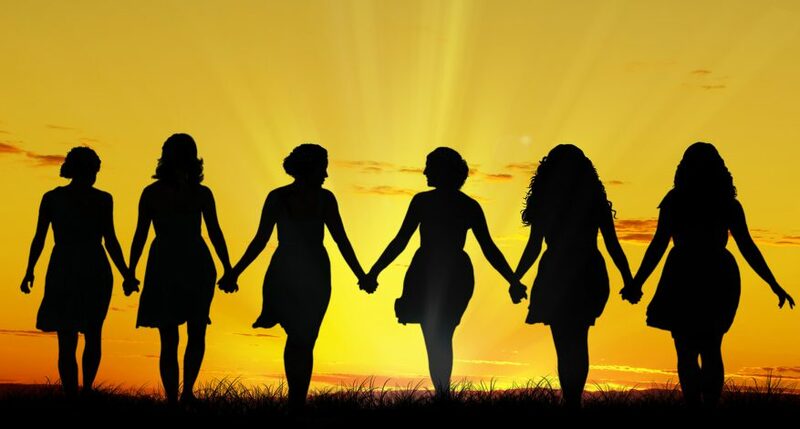 There are number of positive attitudes and behavior had been achieved among the women for promotion of women Committee. The women developed their unity and sharing experiences, understanding their economical problems and come together for find out solution. They have to go to second step to understand the overall societal problems scientifically and find out the space for them to activate their own programs on economic development as well as the socio, political empowerment. To sensitize the community on gender and mainstreaming and prevent domestic violence against women. To empower women to adopt advocacy and lobby as a strategy to fight for the rights of their community.